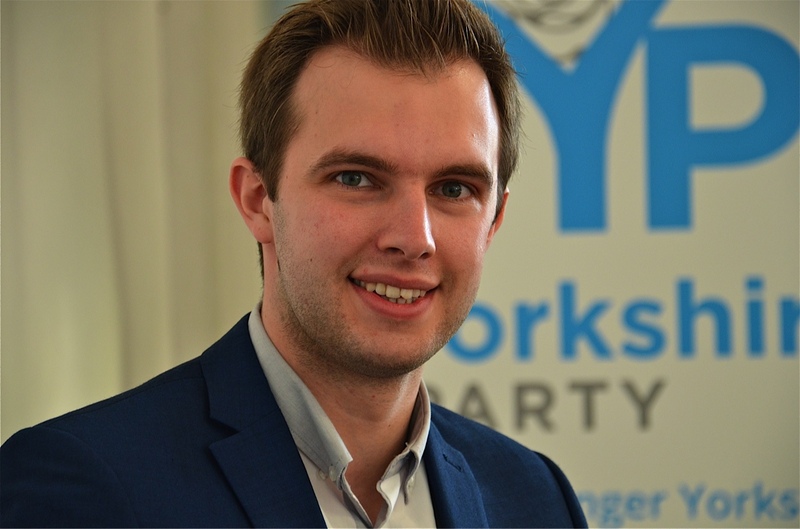 Two very different guest speakers are among those who will address the Yorkshire Party’s Autumn Conference, which starts on Friday (October 12, 2018). Peter Harrington is a York based entrepreneur and co-founder of SimVenture Classic and SimVenture Evolution, “business simulations for learning revolutions”. His business simulation software has taken him everywhere from Kenya to Silicon Valley. Maureen Weetman, from the Women Against State Pension Inequality group in the county will be speaking on the social justice issue, which the group estimates affects 592,000 Yorkshire women nearing retirement age. They will be among speakers during the Conference’s main session on Saturday, October 13 at Hull’s Jubilee Central in King Edward Street. Delegates will be welcomed at 10am on Saturday and then the first address is due to be by Deputy Leader Chris Whitwood, who fought such a good campaign when he stood in a council by-election in Doncaster in the Spring. Then the programme features Mr Harrington and Ms Weetman. After the morning break it will be the keynote speech by Party Leader Stewart Arnold, who has just been re-elected unopposed for a two-year term. The morning will end with a panel debate: Vision for Yorkshire – what would devolution look like? 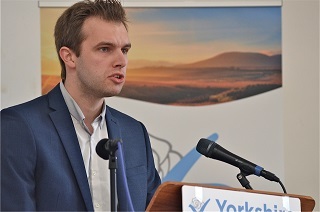 After lunch there are plans for further guest speakers – with the details yet to be confirmed, before an address by Anders Ericsson of the European Free Alliance, to which the Yorkshire Party belongs. Delegates will then be invited to take part in debates on proposed policies – on education, energy, environment and homelessness – recently outlined to members by Policy Director Chris Gauton. The election of the Party’s Executive Committee will then be confirmed formally, there will be a review of the Conference and the session will close with a call to action. Throughout the day there will be a series of workshops: from an outline of the Party for new members to building local branches. There will be a chance for members to meet through the evening during a more informal social gathering.